The president of Uganda, Yoweri Museveni, has more or less promised to sign the infamous Anti-Homosexuality Bill, this morning, citing input from “scientists” in Uganda. 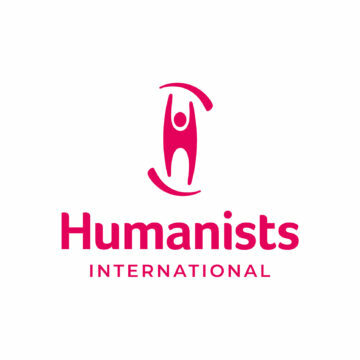 The International Humanist and Ethical Union challenges the interpretation that Museveni has placed on the short scientific paper he received. This is plainly contradicted by the report itself, which repeatedly states the role of genes in forming sexuality including homosexuality. 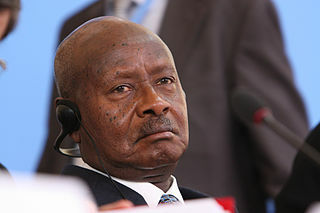 The International Humanist and Ethical Union (IHEU) disputes the accuracy of Museveni’s reading of the paper. The paper in fact needs no such clarification as it already states that genetics is a factor. However, the full paper can be found online (PDF). This is hard to account for if — as some proponents of the anti-gay bill argue — homosexuality is culturally imported and acquired behaviour. Again, it’s impossible to argue that homosexuality is reducible to a “lifestyle choice” given this fact about non-human animal behaviours. 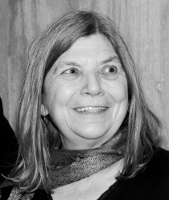 Sonja Eggerickx, president of IHEU, said, “The basis on which Museveni is supposedly making this decision is false. He has possibly been badly advised about the content of the paper, which plainly does state that genetics has a role in determining all our sexualities, including homosexuality. We make this point because Museveni has said his decision depends on it.